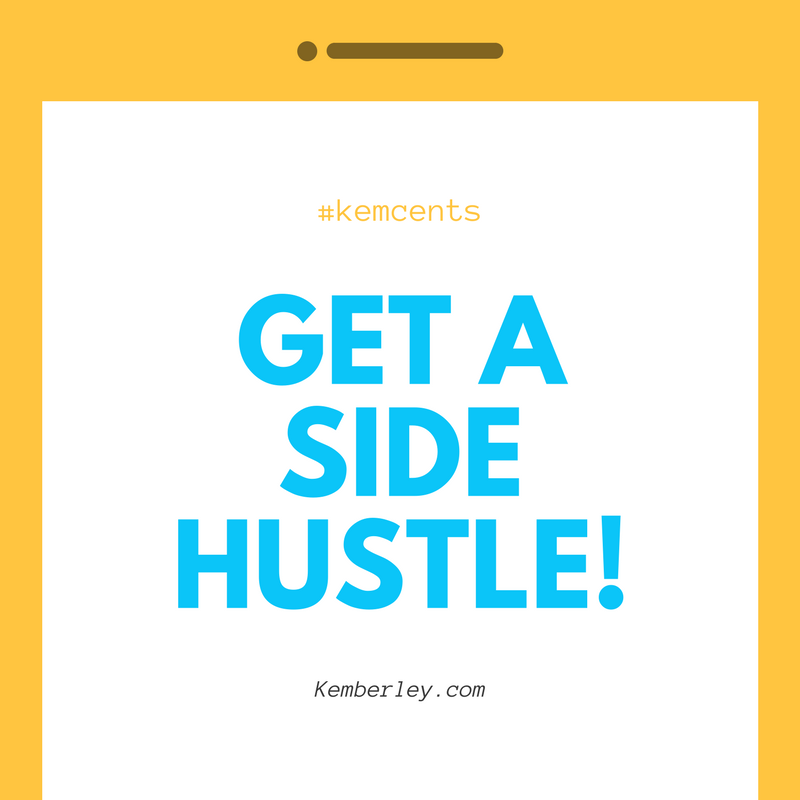 Home » Cheat on your main gig – get a "side hustle!" These days, simply earning money from your main gig may not be enough. Simply put – you may need to have additional income outside of your 9 to 5! Nothing teaches us this lesson better than the recent government furlough. For so long, we thought of government jobs as the safest employment opportunity, however in a blank of an eye, many government workers found themselves seeking financial assistance to make ends meet. 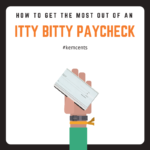 Here are a few tips to increase your income outside of your 9 to 5! I know it may seem impossible, but you can turn your passion into cash. Whatever it is you love to do, whether it is consulting, social media, photography, or writing, do research to determine how you can market your services. And hey, you don’t have to give up your main gig in order to be successful. Consider working your passion before going to work, after work or on the weekends to develop an additional income stream. Rental property is a great way to supplement your income. And if you do it right, it can be one of those “money makers” you earn while you are sleep. Before purchasing a rental property, make certain you have prepared yourself financially. Consider saving money in case there is a need for repairs and maintenance or other unexpected expenses. Also, make certain you have an idea of the projected income and expenses of the property before signing your name on the line. Ok, I know this may sound like a “no-brainer” or for others an “aha moment” but many people do not consider reducing their debt to increase income streams. Paying off unnecessary expenses can help create additional revenue otherwise obligated to an expense. Not only are you freeing up a line item in your budget, but you are also eliminating interest expenses, which can have an adverse impact on your bottom line. For example, if you are paying monthly interest of $50, reducing your debt can also help save money. Kemberley Washington is a CPA and teaches at Dillard University. Visit her blog at Kemberley.com. Follow her on Facebook or connect with her on Twitter. Like, love, tweet or share this post! Couldn’t agree more. If you are living beyond your means, or giving up on your dreams, this is the answer. Kem, this is definitely important. I don’t think people know how much time they have in a week to do something that they are passionate and turn it into income. I’ve been developing a project of my own and one thing that is driving me toward getting it done is that I can say that it’s mine. There’s no boss or supervisor that can limit what I can deliver. I’m in control of setting my own goals and reaching them. As you said, paying off debt is also a major step toward feeling like you have more income. Sorry for late reply. As you can see the site has been updated! But yes, very important. I will definitely do a class on this in the new year. Take care!